The Reggae Dance Party at The Root Cellar Friday August 12 was well received, the people that were there appreciated the vibes! The venue has a good energy about it – lovely ambiance; there’s ample space to be right where the music is, with options to find a more humble spot from which to witness the Show; the available drinks, including the herbal infusions are very good; the customer service is excellent; the sound system is quite good. BigUp DJ Cancer/Fiyah Snoop for being a part of the Night. Blessup MardaMedia for the Photographs (more to come). I am looking forward to the next Dance there! I give thanks! 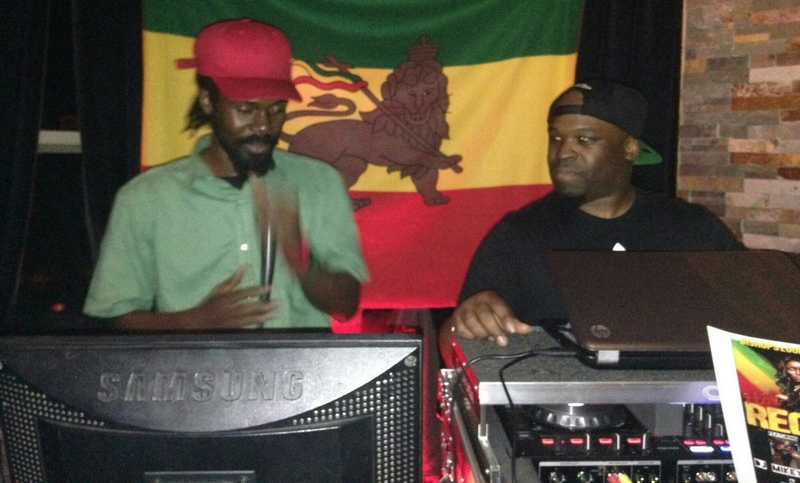 @DJFyahLiontist #FyahLiontist @TheRootCellarBar in #GreenfieldMA #westernMass #LionBirdSound. 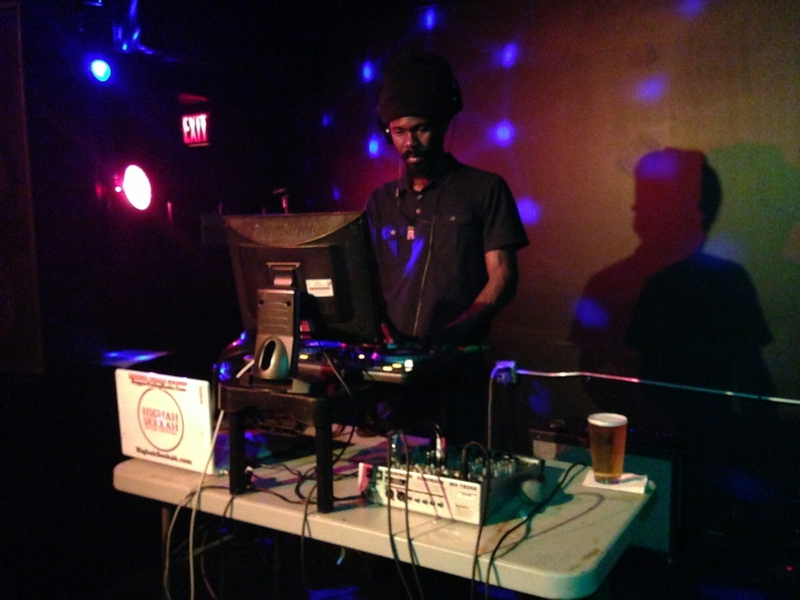 On behalf of ReggaeValleyRadio.com, and on behalf of LionBird Sound, I DJ Fyah Liontist (aka Highah Seekah) give thanks for all those people who were at August’s installment of More Fire First Thursday. It was my birthday period of time, as well as Jamaica’s Emancipation and Independence Day anniversary celebrations. We are on the Move people – Movement of Jah People!